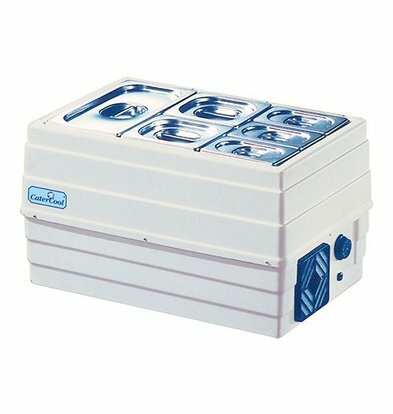 A product of Catercool will give a lot of value to your investment back. 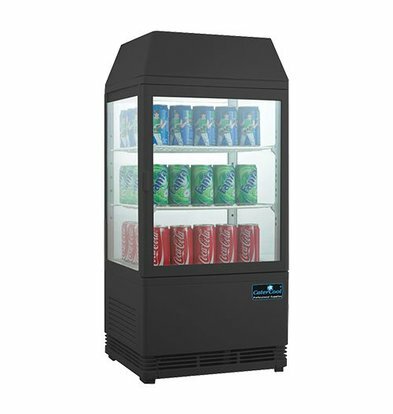 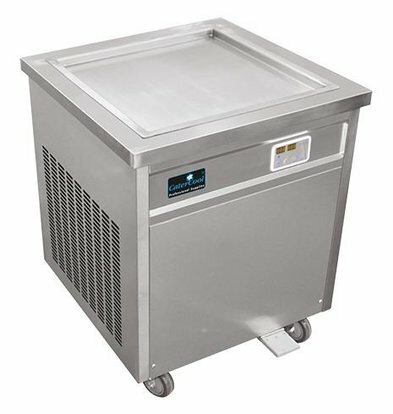 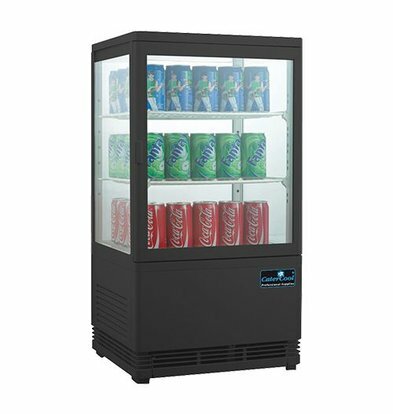 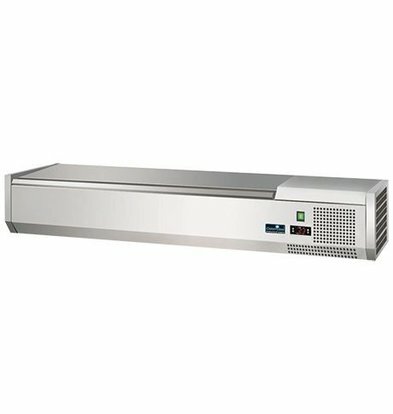 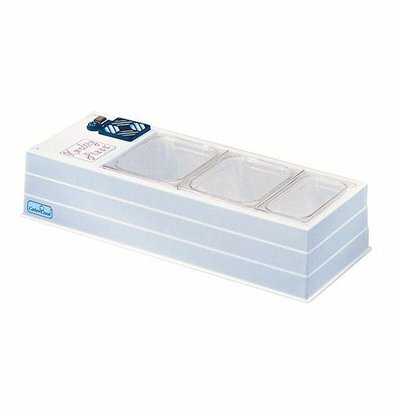 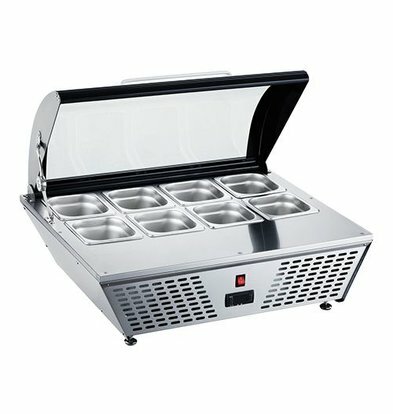 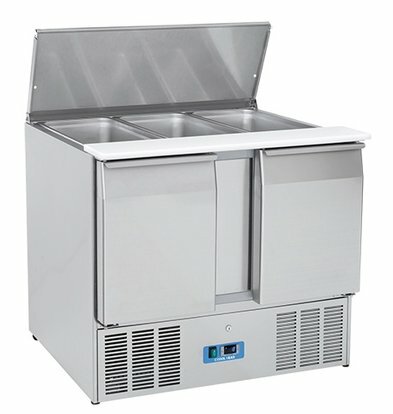 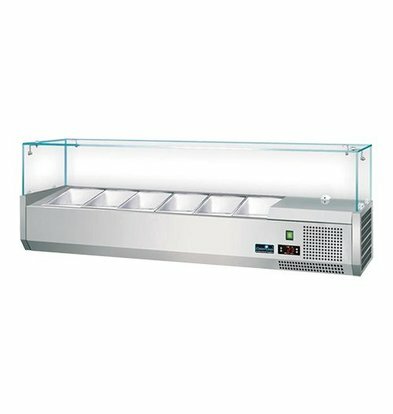 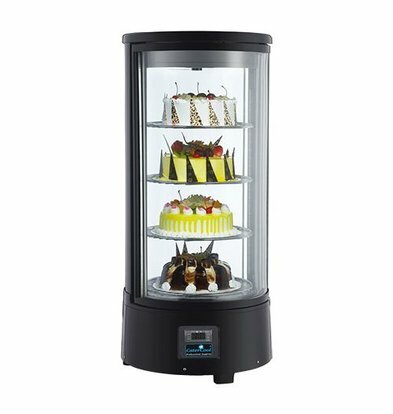 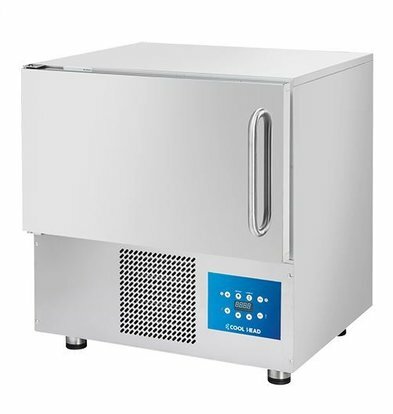 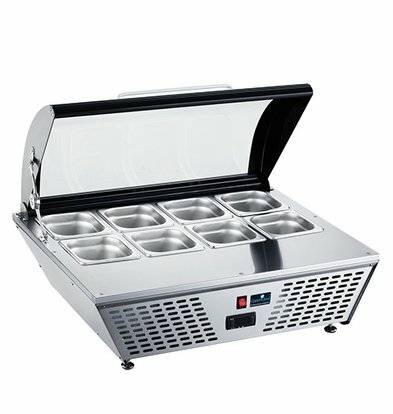 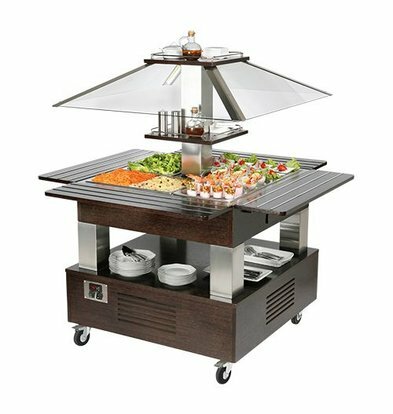 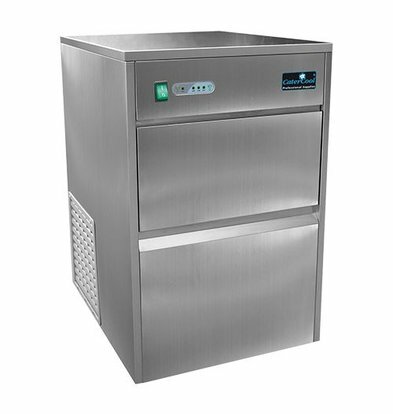 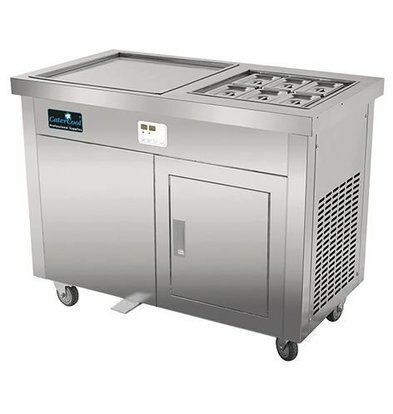 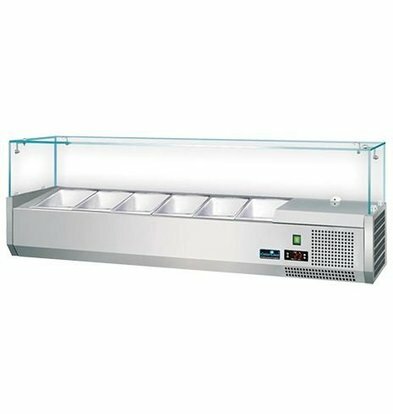 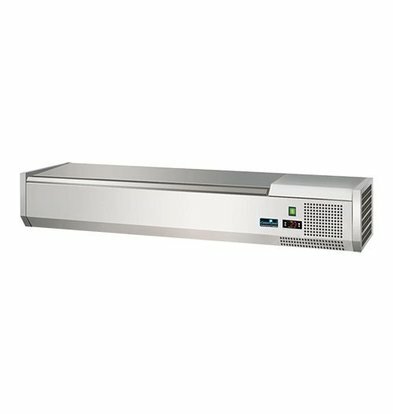 The brand is famous of its excellent refrigerated display cabinets and ice machines but offers a wide range of high quality catering equipment. 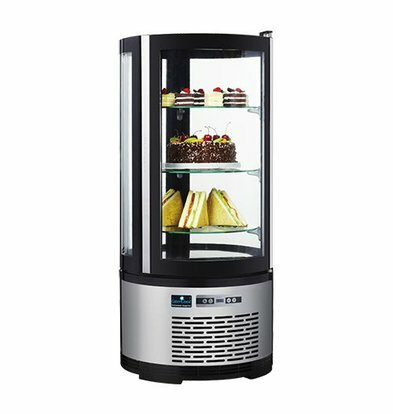 The name CaterCool has for years established in the catering world. 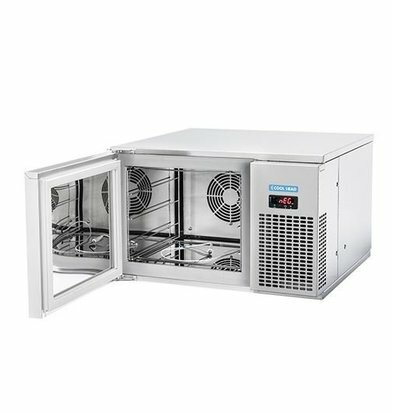 Functionality and reliability are the main features of the product CaterCool. 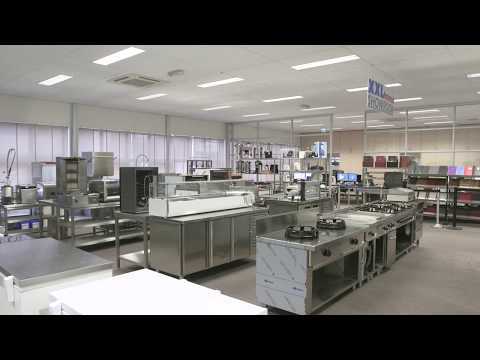 CaterCool is a brand of EMGA, a large international wholesaler in all catering supplies and kitchen accessories.